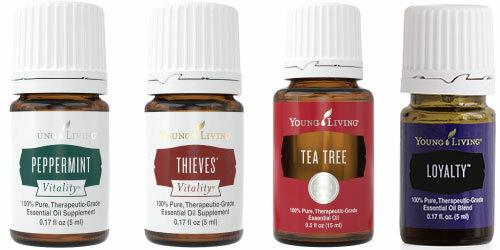 Young Living offers a monthly box program for it's wholesale members called ESSENTIAL REWARDS. Who doesn't like free products? With each order you place you will receive points toward FREE PRODUCTS! The points are based on your orders total PV (product value). Does your grocery store or department store pay you to shop for your toothpaste, shampoo, deodorant, laundry soap, protein powder, makeup, supplements, etc? 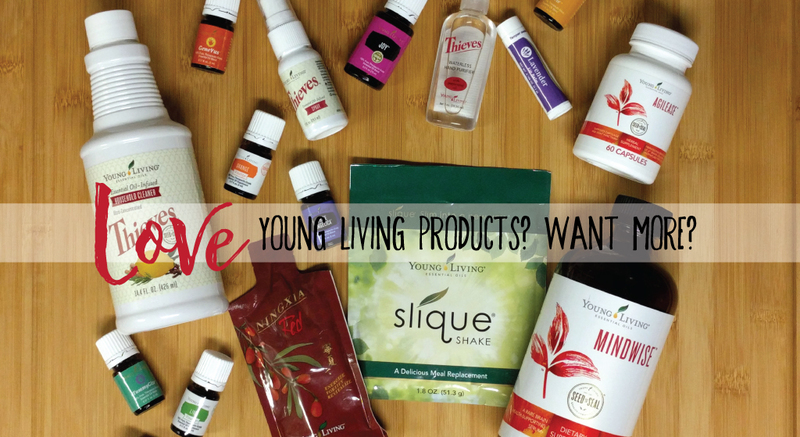 Young Living does! *Loyalty is a blend that is exclusive to the Essential Rewards program and is not for sale. You are only able to receive it through this program and will receive one bottle every 12 months you participate. There is no catch! Essential Rewards is completely voluntary. You can stop it at any time without penalty. Just make sure to use up your points that you have saved up! 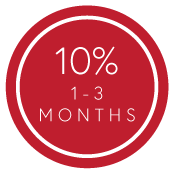 If you do choose to start back up after cancelling you will just return to the 1-month mark and start again. All that is required is for you to place a minimum of 50 PV order each month. It can be different each month too!